Hi FOG Family! Quality Certification Services (QCS) here! We are the organic certification body of Florida Organic Growers and we are excited to announce some changes in regards to the organic certification of hemp. 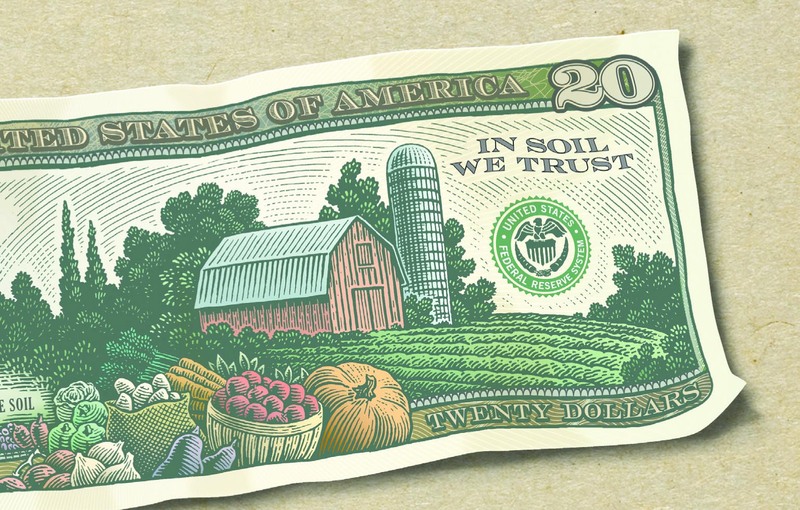 The H.R.2 – Agriculture Improvement Act of 2018 (2018 Farm Bill) was signed into law on December 20, 2018 (Public Law No: 115-334), meaning the 2018 Farm Bill has replaced Section 7606 of the Agricultural Act of 2014. Thus, the August 12, 2016 Statement of Principles on Industrial Hemp is no longer relevant; the National Organic Program (NOP) Guidance Document 2040 is no longer applicable. The 2018 Farm Bill fully legalizes general agricultural production of hemp for farmers in the U.S. who have been licensed and regulated by their state or tribe to do so. Therefore, we can certify any such organically produced hemp to the NOP organic standards! Furthermore, certified organic hemp grown in the United States or legally imported can be used as an organic ingredient by QCS certified processors in products that are to be labeled as “100 percent organic”, “organic”, or “made with organic (specified ingredients)”. We will be certifying U.S. grown and legally imported hemp as both a crop and a processed product ingredient going forward. “Now that the Hemp Farming Act become law, new opportunities for domestically grown hemp will open throughout the whole organic supply chain. By staying informed of and preparing for these regulatory changes and by employing staff knowledgeable about cannabis production, QCS is ready to become a leader in providing organic certification to producers and handlers in this new, rapidly growing market”. Stay tuned for the most up-to-date information on this matter. QCS out! Quality Certification Services (QCS) has been an industry leader in providing organic, food safety, and ethical certifications since 1989. As an accredited certifying agency, QCS has been meeting the demands of a growing food industry for more than 25 years. QCS is proud to offer organic and food safety certifications for crop production, livestock, retail, restaurants, processing and handling, and importer and exporter operations of all sizes. As the largest certification agency on the eastern seaboard, QCS and our staff of highly qualified and dedicated food and agricultural scientists, educators, and regulators, is capable of meeting all certification needs with expertise. In fact, QCS was recently given a performance rating by GLOBALG.A.P. that ranked its Food Safety/GAPs Team No. 1 in the USA, and in the top 10 worldwide, out of 138 approved Certification Bodies. Florida Organic Growers (FOG) and Little Bean Productions have cooperated with the United States Department of Agriculture (USDA) National Organic Program to launch a video series called Organic Certification Made Simple: Bite by Bite as part of the USDA Sound and Sensible Initiative, a campaign that aims to make organic certification more accessible, affordable and attainable. 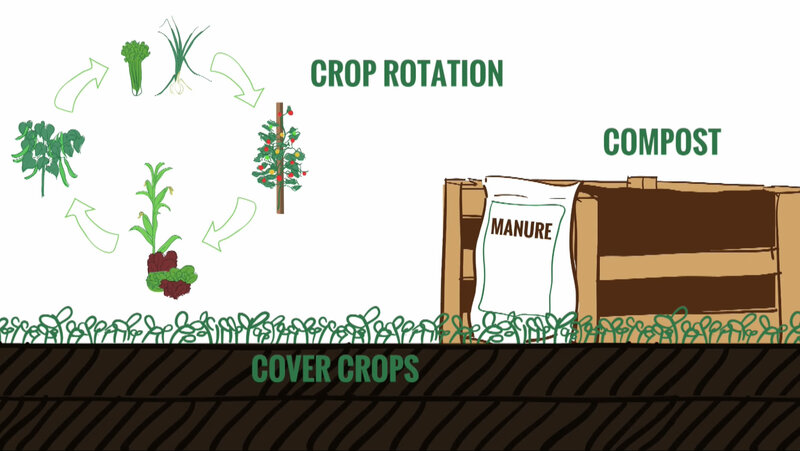 Throughout the 26 videos, farmers discuss their firsthand experiences with obtaining organic certification and why they decided to pursue it. 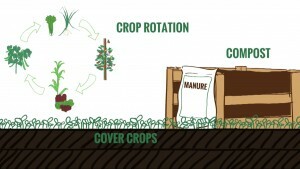 One segment follows a direct market farmer on his journey through the organic certification process to show viewers how the United States Department of Agriculture (USDA) organic regulations translate to practices on the ground. “Many see organic certification as a daunting process, but Bite by Bite is full of visually engaging practical information while highlighting peer-to-peer communication with all the organic farmers we feature,” said Shelley Rogers of Little Bean Productions, director/producer of the series. FOG was one of 14 organizations awarded a project contract with a goal to advance the USDA National Organic Program’s (NOP) Sound and Sensible Initiative by identifying and removing barriers to certification and streamlining the certification process. To view the video series, please click here. Did you know that if you’re certified organic you are entitled to be paid back for 75% of your fees, up to a maximum of $750? You are, but the deadline to apply for the 2012 Florida Organic Certification Cost Share Program is the end of this month. 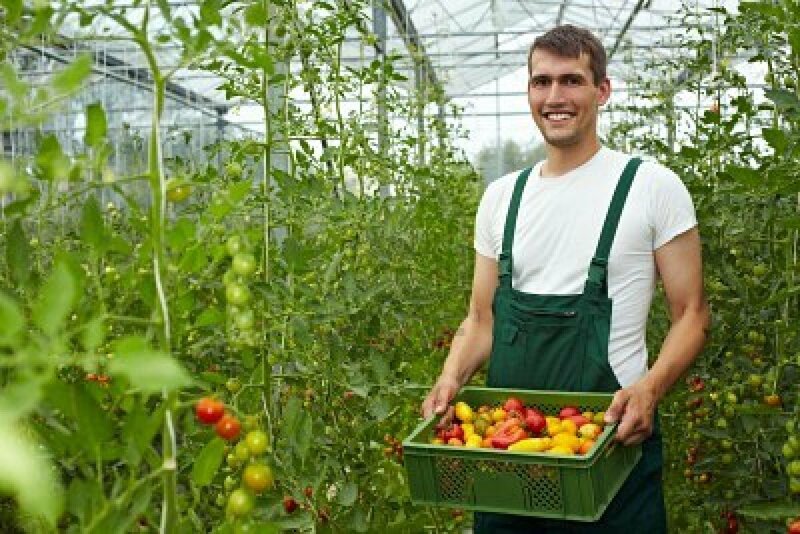 Florida Organic Growers administers this program as part of our appreciation and support for your efforts in the continued success of the organic industry. We hope this program will help ease financial pressures you may experience during the process of becoming certified organic. You can use your reimbursement to assist with your certification fees or as an opportunity to expand your business. Florida Certified Organic Growers & Consumers, Inc. Applications are due by September 30th, 2012, so apply today! If you have any questions we’re here to assist you from 9am – 4pm Monday through Friday, so don’t hesitate to give us a call at 352-377-6345, ask for Danielle or e-mail me directly at OfficeManager@foginfo.org. Thank you again for everything that you do! 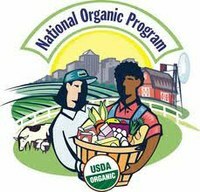 The USDA National Organic Program (NOP) has updated the audit checklists and Sunset dates sections of the NOP Handbook. NOP 5611 provides the public with an easy way to identify the Sunset or expiration date for all substances included on the National List. This resource now reflects the expiration dates established by the Sunset 2012 Final Rule, except those that are effective October 21, 2012. UPDATE: Mosquito Control Application Alert! Scheduled aerial applications of Dibrom, an organophosphate, will be done in selected populated areas of counties listed below. This is a federally funded emergency FEMA operation in response to mosquito borne disease in Florida, and there is NOT a “Do Not Spray” list. Concerned growers should contact Paul Mitola, Environmental Specialist with FDACS: (850) 528-5396. A map of the spraying zones of each county is available here. Posted in Blog | Comments Off on UPDATE: Mosquito Control Application Alert!